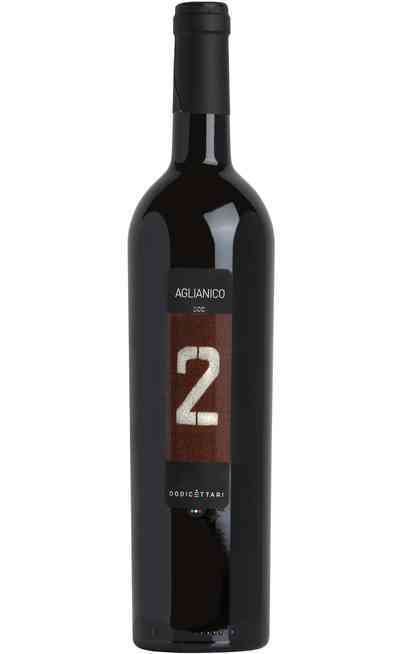 The Aglianico is a prestigious red wine from Campania with a long tradition. It comes from the Irpinia hills from which it’s vine take the name; this determines a remarkable adaptation to all the particular pedoclimatic characteristics. This territory permits to the grapes to achieve a good degree of maturation which allows to produce very high quality wines perfectly balanced and incredibly good. In fact the Irpinia territory is characterized by a particular microclimate with strong thermal excursions which is ideal for the Irpini great wines cultivation because it helps the right degree of maturation of the grapes without altering the sugar level. 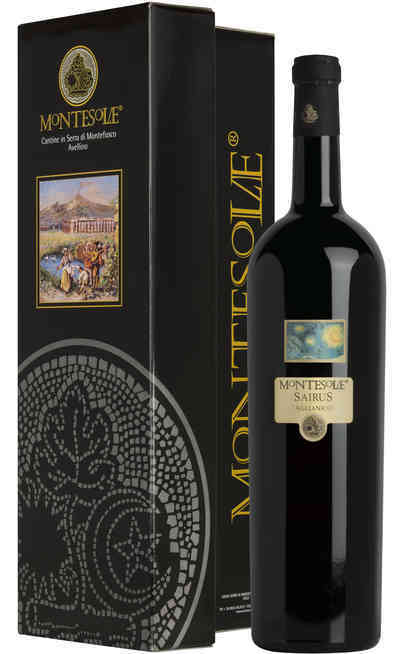 The Aglianico vine has Greek origins and is used as single variety blend at 100% for the production of the red wine Aglianico DOCG that you can find on our online wine shop for a special price. In Italy you can find it especially in the Avellino province but also in the neighbor territories. This characteristic vine prefers Vulcan territories; for this reason in the Irpinia lands it expresses at its best. 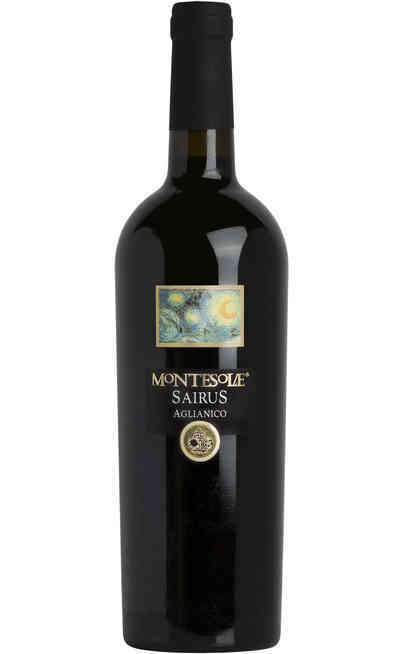 With the Aglianico vine you can produce great wines, such as the well-known Taurasi DOCG. 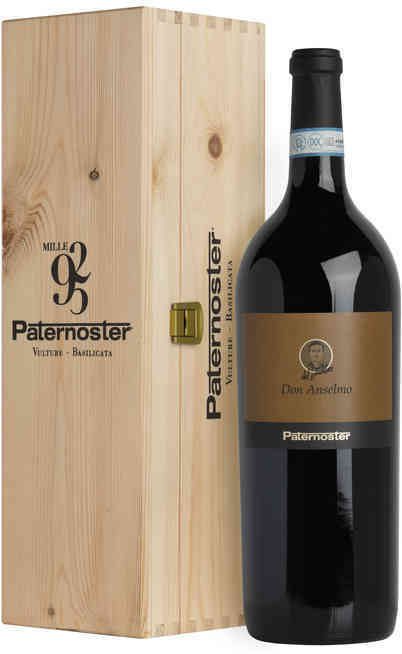 The wines produced with the Aglianico are good for wood barrels refinements both the big than in the little ones. The refinement in the wood is inclined to mitigate the tannin emitted from the youngest ones, and it contributes to make it sweeter so to give it more harmony, prestigious and refinement. Its varietal characteristic shows an extended medium large and orbicular leaf. The bunch normally has a medium little dimension with a cylindrical shape and often with marked wings. Its consistence is very compact. The grape has a black color and whit the direct light of the sun it converts in an intense purple. It is quite little with a ellipsoidal shape. The peel is strongly bloomy for this reason thin but resistant. The production is basically copious and constant during the years. The cultivation method is the “Espalier” even if other typologies of methods are acceptable. 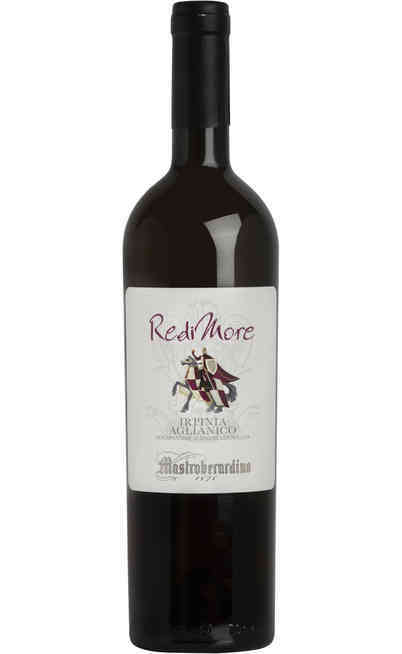 The wine has a ruby red color and it is fruity, fresh and tannic. It has a good structure and it is adaptable for the aging. The wines where this grape is used as single variety or with an higher percentage are for Campania: the wine Campi Flegrei DOC, the Cilento DOC, the Costa d'Amalfi DOC, the Falerno del Massico DOC, Galluccio DOC, Irpinia DOC, Penisola Sorrentina DOC, Sannio DOC and Vesuvio DOC. 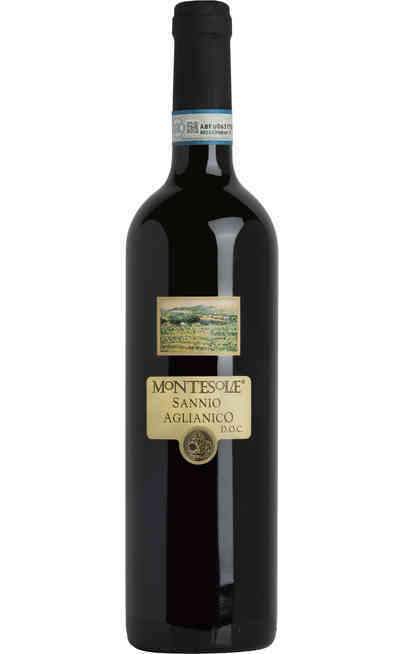 The IGT wines where the Aglianico is an important component are the Benevento o Beneventano IGT, the Campania IGT, Colli di Salerno IGT, Dugenta IGT, Epomeo IGT, Paestum IGT, Pompeiano IGT, Roccamorfina IGT and the Terre del Volturno IGT. 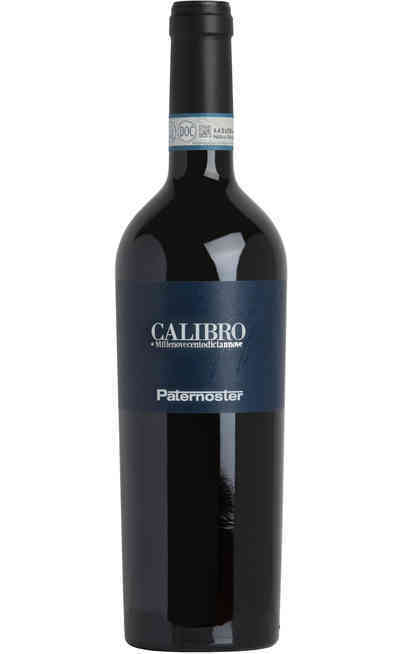 It is possible to find other labels where is used the Aglianico also in other regions than Campania as for example Calabria and Puglia but also Molise and Basilicata (all located in the south of Italy) and this last one especially for the DOC certification. By the way in these regions the vine was transplanted after the ones of Campania because of a favorable climatic and geological conditions. 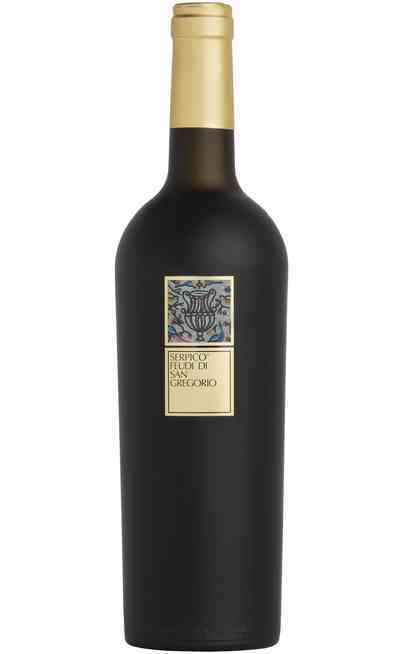 The red wine Aglianico DOCG is produced with the grapes of Aglianico in a single variety winemaking. The vine is comfortable in height where its precocity problems don’t take place. Especially in Campania but also in the other regions, it is cultivated with short trees and short pruning. This methods guarantees a good resistance to the cold and a low sensibility to the illnesses. Since the grape harvest, the grapes provide with an intense color and a rich concentration, are put fermenting in stillness steel tanks under temperature control. This long maceration takes place on the peels to obtain a luxurious but equilibrated polyphenolic endowment. The wine obtained pass through another refinement in French oak barrels where takes place the malolactic fermentation. The selected grapes are macerate for 8 days, When the alcoholic and the malolactic fermentations end the wine is left for other 8 months in American oak barrels. Finally it takes place the bottle refinement. The wine has an intense ruby red color. It is very dark and severe and it is not crossed from the light. 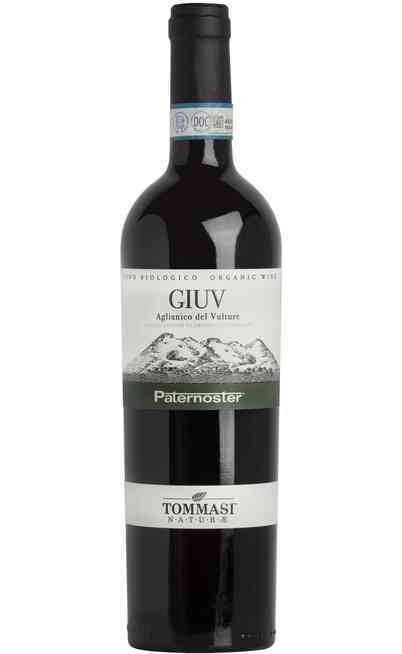 It has some marasca cherry, prune and wood berries flavors, in addition to spicy aromas. There are also some blackberry, currant, ripe black cherry scents with vanilla and spicy ones. The taste is dry, with a great structure and elegance, a good expression of soft tannins, persistent and balanced. Generally the taste is soft, complete with velvety and persistent tannins. The wine after a short but necessary settling (around half an hour, an hour) can guarantees a good oxygenation and after an aging period it has to be served at 16°C maximum 18°C. The wine glass has to be the “Red Bordeaux” which can keep in its interior intense red fruit scents. 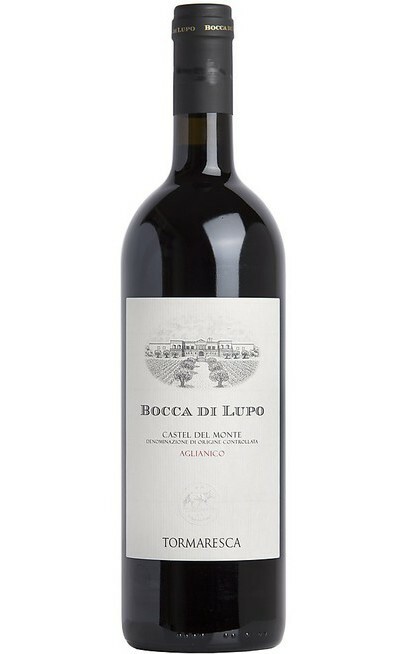 L’Aglianico DOCG red wine from Campania, is a prestigious and important wine so it prefers to be matched with rich dishes. The ideal is with red meats, roasted, cold cuts and aged cheeses. It is perfect with soups based on meat, with white meats and with both red than white meat in humid. Also the medium aged cheeses are perfect for the Aglianico.